The UK’s private rented sector (PRS) is on an upward trajectory and the increasing scope for investment, will continue this momentum for the foreseeable future. Andy Goodwin, Managing Director of B & K Structures, considers why lifetime costs count for build to rent developers. The number of households in the private rented sector is forecast to grow by 24 per cent over the next four years, meaning one in four will be renting rather than owning their home. The private rented sector has already doubled over the last ten years and is expected to continue this growth to 5.79 million households – with 68% of current tenants expecting to still live in rental accommodation in three years – according to the latest Knight Frank tenant survey. The report explains that the growth of the sector comes from the changing conditions in both the housing and labour markets. Especially younger workers who actively choose to live in rental accommodation as it means they can move around for work more easily. One of the biggest members of the PRS is the ‘build-to-rent sector’ which is constantly growing. This sector incorporates professionally managed rental accommodation in purpose built blocks. The market has only emerged over recent years but has been growing strongly and now has an estimated worth of £25 billion. 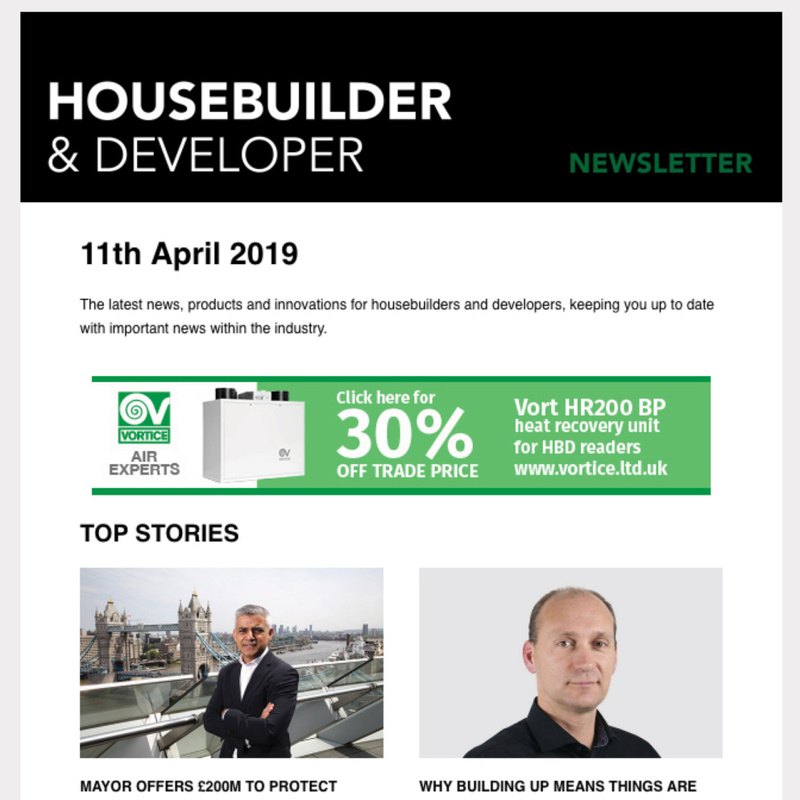 For the build to rent sector the key drivers behind specification decisions can vary greatly from that of traditional housing developers, whose objective is to sell the home on completion. In addition to speed and ease of build – upkeep, maintenance and running costs – all come into the return on investment equation. The most cost effective structural solution will not necessarily deliver ‘best value’ when whole life costs are taken into consideration. The reason behind the build to rent sector turning to structural timber solutions is very much on a business case. Yes, sustainability is part of the decision-making process, however offsite manufacturing for onsite installation brings numerous benefits, with one of the most important being cost and programme certainty. Build systems, manufactured in factory controlled conditions, are not vulnerable to adverse weather conditions and the associated budget implications. Cross laminated timber (CLT), as a prefabricated solution, is factory manufactured to exceptional levels of accuracy and delivers accelerated build programmes. This is an attractive building proposition, where programme and cost certainty can effectively deliver a rapid return on investment. One of our most recent projects clearly illustrates the benefits cross laminated timber can bring to the private rental sector. Currently the world’s largest load bearing cross laminated timber building, with the greatest volume of CLT in one contiguous structure – the Dalston Lane project required close collaboration between the client, Regal Homes; architect, Waugh Thistleton; structural engineer, Ramboll and ourselves as structural frame provider. In line with Hackney’s timber first approach, from the external, party and core walls, right through to the floors and stairs – the landmark development is made of cross laminated timber. Ranging from five to ten storeys – Dalston Lane incorporates 121 residential units comprising contemporary style one to three-bedroom apartments – spread across nine floors and totalling a Gross External Area of 11,591m2. The residential units consist of 101 private rental units, five intermediate ‘more affordable’ units which bridge the gap between open market value and social housing, together with 15 affordable rental units. The decision to use cross laminated timber for the Dalston Lane scheme enabled the designers to maximise value for the client from the brownfield plot. Supported by a raft foundation, as piled foundations could not be considered due to the proximity of the HS1 rail tunnel and the proposed Crossrail tunnel – the robust, yet lighter weight cross laminated timber structure was a major benefit to the Dalston Lane project. Using CLT as the core structural solution permitted additional floors within the loading restrictions – delivering a better return on investment. The structural beneﬁts of cross laminated timber include its loadbearing capacity when used as a wall or slab, together with its superior acoustic and performance properties. Cross laminated timber is five times lighter than concrete and distributes concentrated loads as line loads at foundation level. Manufactured to exceptional levels of accuracy in factory controlled conditions, the use of cross laminated timber improves construction and project delivery time, maximising efﬁciency on all levels – providing cost and programme certainty. Cross laminated timber, as a rapid, robust and reliable offsite manufactured solution, delivers many benefits during the construction process and beyond – in addition to speed and ease of build – CLT reduces on-going energy consumption, maintenance and running costs – which all come into the return on investment equation for the private rented sector. 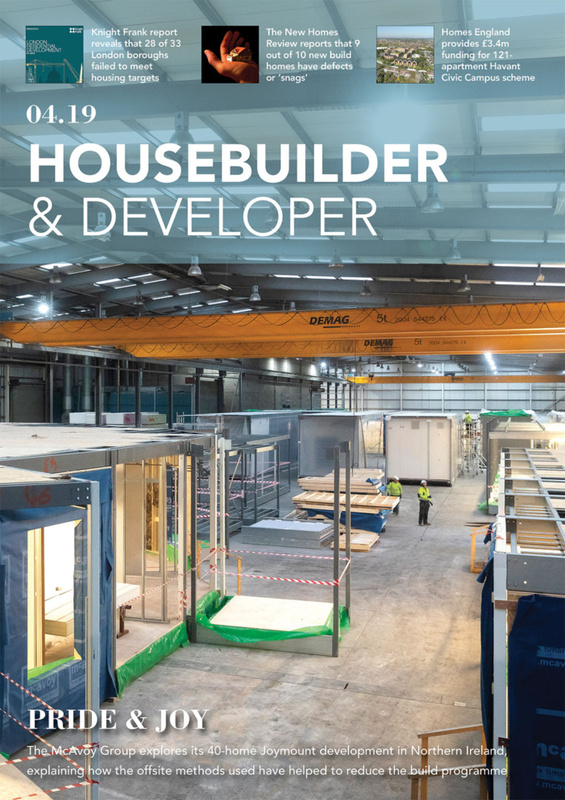 By selecting the most effective combination of systems and materials to meet the brief and performance specification, as the UK’s leading sustainable frame contractor – B & K Structures specialise in the design, manufacture and delivery of optimised offsite solutions.